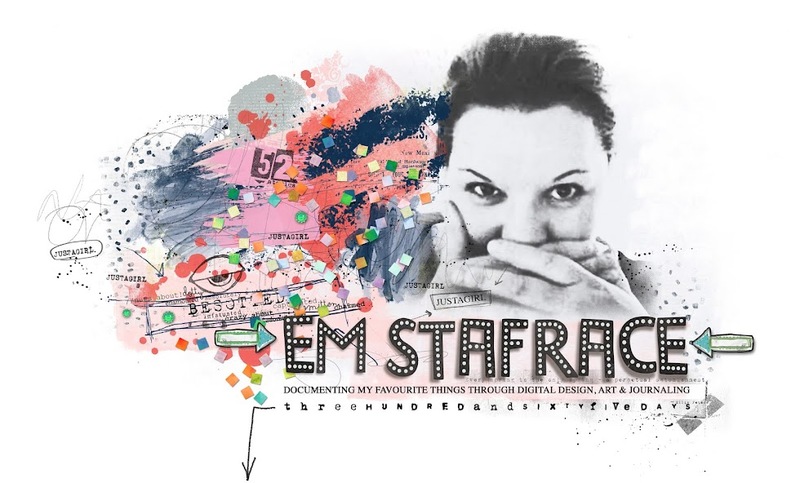 Em Stafrace| Just a Girl with Ideas: LETS CELEBRATE! Can you believe palette 100 is up! Wow congratulations 'The Color Room', massive round of applause. 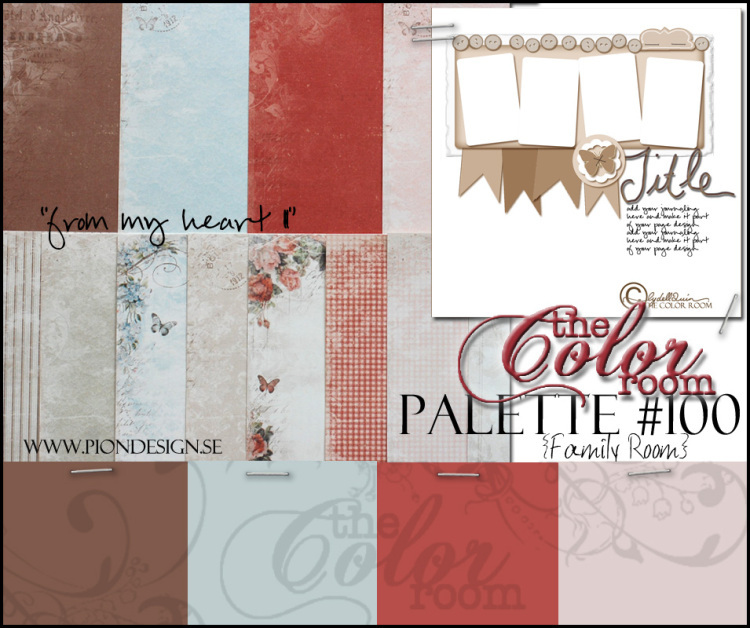 Also to the team along with all you wonderful forum members you guys rock for supporting such a great place and sharing all your inspiring creations, every week I am stunned by the talent out there and am excited to be continuing on the journey with TCR DT. Anyways there is lots to share in this post so I best get on with it. 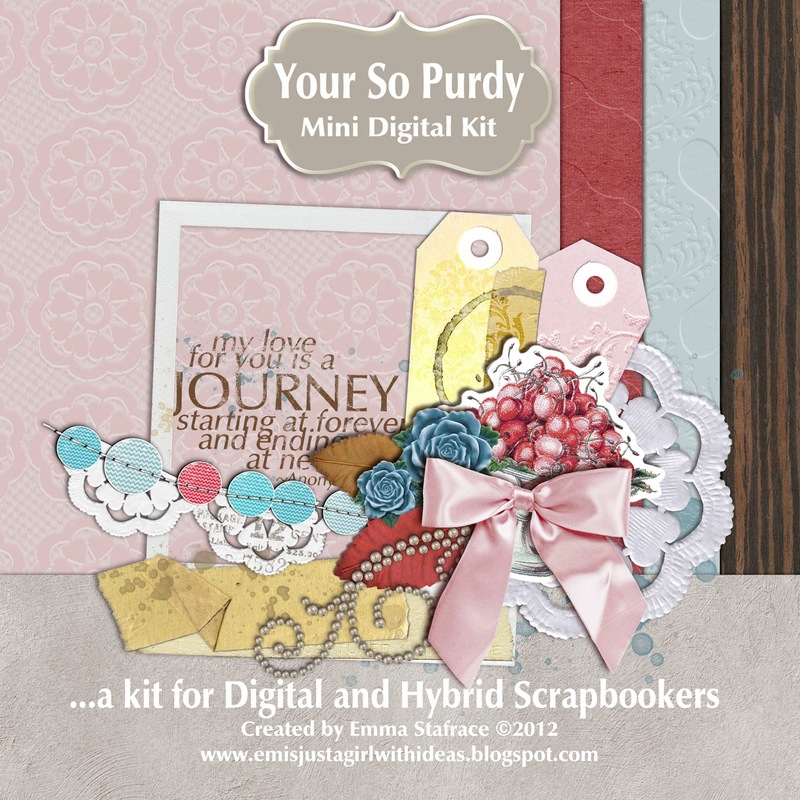 To celebrate this amazingly auspicious moment I have created a mini digital kit called 'Your So Purdy' and donated it to TCR for you to purchase. Bowl of Cherries Sticker and more. [All files are saved at 300dpi for optimum printing when creating your hybrid projects. All proceeds from the sale of 'Your So Purdy' goes back into TCR to help pay for the runnings of the ning site. So if it looks like something you could have a play with pop on over to the store and grab yourself the kit, there are a couple of other fabulous kits on offer too. 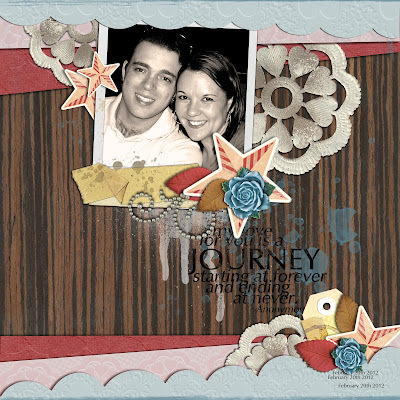 Here is a sample LO showcasing what you can do with the 'Your So Purdy' mini kit. 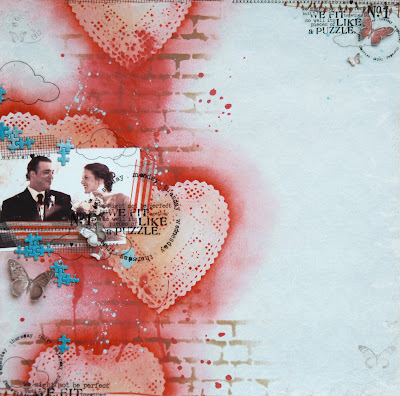 I also did a traditional page this week using the gorgeous paper range 'From my Heart 2' by the fabulous Swedish company Pion Design , they are such pretty, vintagy papers, but you know me I have to add some kind of contrast to off set that. 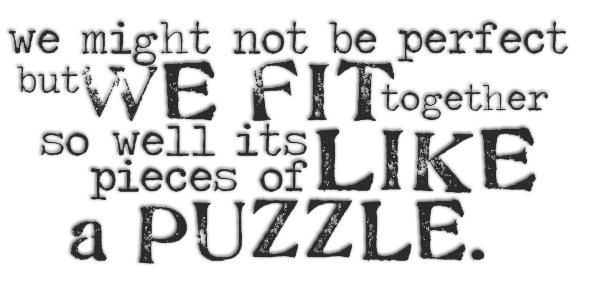 So I used some cute miniture puzzle pieces from 'Stamp In Style' aren't they great. 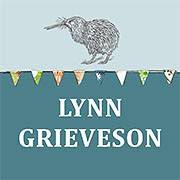 Okay so there you have it, the longest post in the world, sorry for that guys even I think I need to make myself a coffee now, tee hee...Have a great day and happy scrapping! Em you are one Fabulous Creative Gal... I soooo envy your digi work, Congrats on creating this wonderful collection ! Oh Em these are just fab! Love both of them! I like the digi layout but the traditional one is absolutely gorgeous! 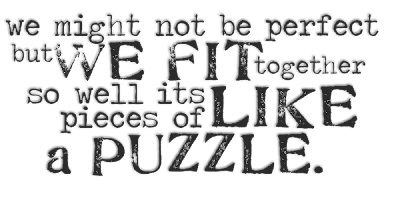 Those puzzle pieces are magnificent! And love the heart doilies and the misting. Well, love everything about it! Brilliant everything as always Em!!!! Love it all!